STAMFORD, CT, – Harman International Industries, Incorporated (NYSE: HAR), the leading global audio and infotainment group, today announced that it has been named a Best Practices Honoree by global research and consulting firm Frost & Sullivan, receiving its 2013 Award for Global Industry Leadership for In-Vehicle Infotainment. 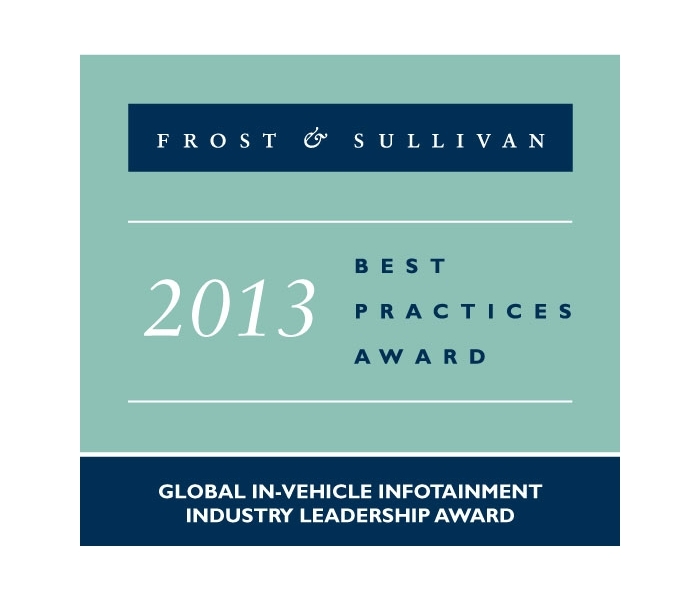 Frost & Sullivan selected Harman for its Industry Leadership Award based on the company’s demonstrated excellence in capturing the highest market share within the infotainment industry. In a report accompanying the award, Frost & Sullivan analysts point to the loyalty and satisfaction levels reported by Harman’s OEM customers, as well as the company’s strong commitment to meeting customer demands and strengthening its market position, as evidenced by the numerous product awards it has received from OEMs such as Toyota, Lexus, Subaru and BMW for its audio and infotainment systems. 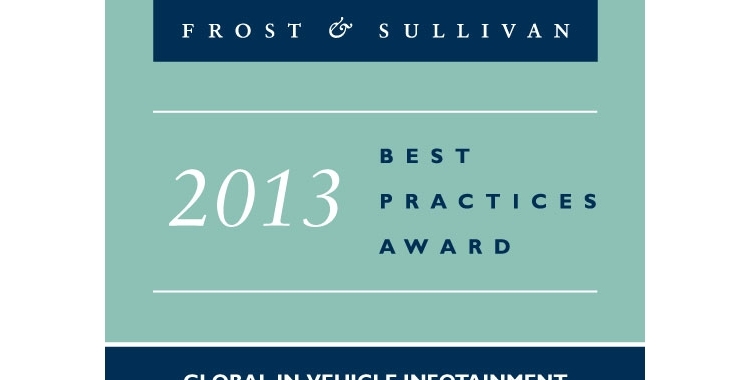 Frost & Sullivan’s Best Practices Awards are based on unbiased and in-depth analysis to identify companies, products, processes and executives that have achieved world-class performance. This analysis is verified through market research, based on in-depth interviews with vendors, suppliers and customers. Award nominees are evaluated through a rigorous methodology and are selected regardless of size, public or private status, or whether they conduct business with Frost & Sullivan.